Free on-street parking is available on Washington Street and in campus parking lots during the summers and breaks. 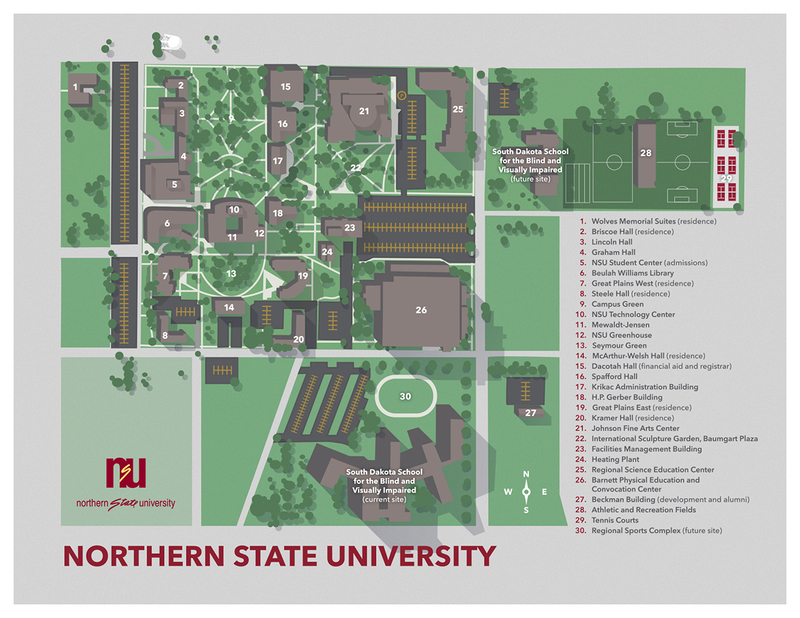 During the spring and fall when classes are in session an NSU parking permit is required for NSU lots, including the two to the west of the library. Parking permits are available for purchase HERE and on myNSU. If you are visiting campus as a guest speaker for a library-sponsored event, please ask about parking validation.